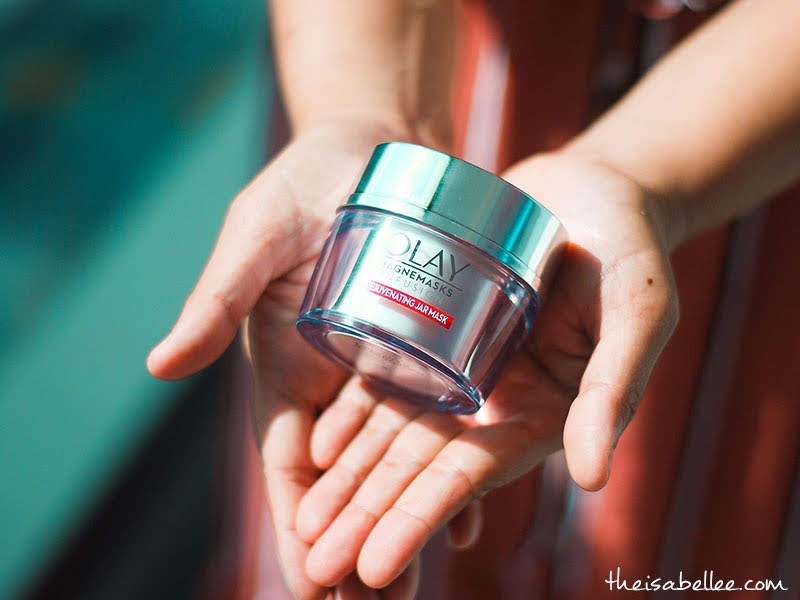 Olay's first-ever premium face mask collection is here at Watsons Malaysia stores nationwide! 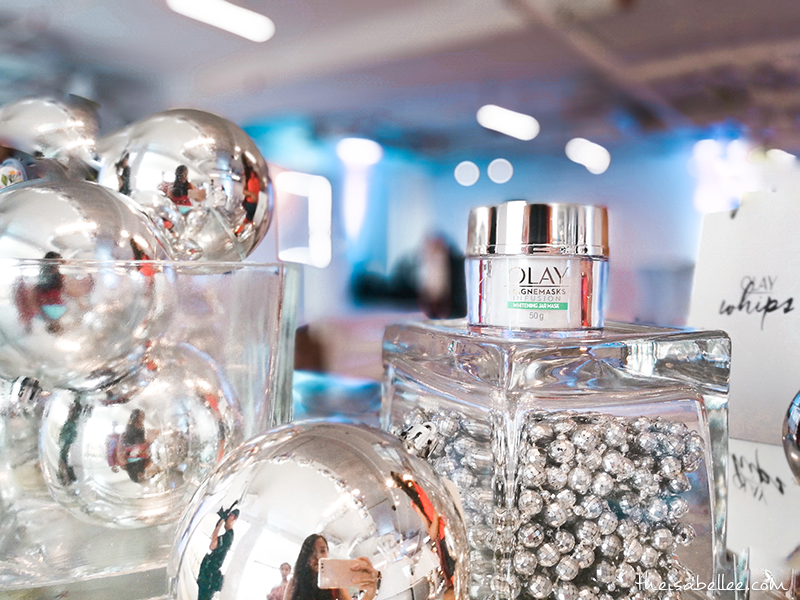 These special Olay Magnemasks come with a super cool Magnetic Infuser. You might have heard of using a magnet to pull dirt out but this magnet pushes the skincare into your skin! The overnight jar mask is designed to be part of the everyday skin care regime, delivering up to 12 hours of hydration with each use. The actives-packed formula works in tandem with the Magnetic Infuser to reduce the appearance of fine lines and wrinkles overnight leaving skin plump, firm and with improved elasticity so you can wake up to the youthful skin of your dreams. And here's the special part of this skin care set! 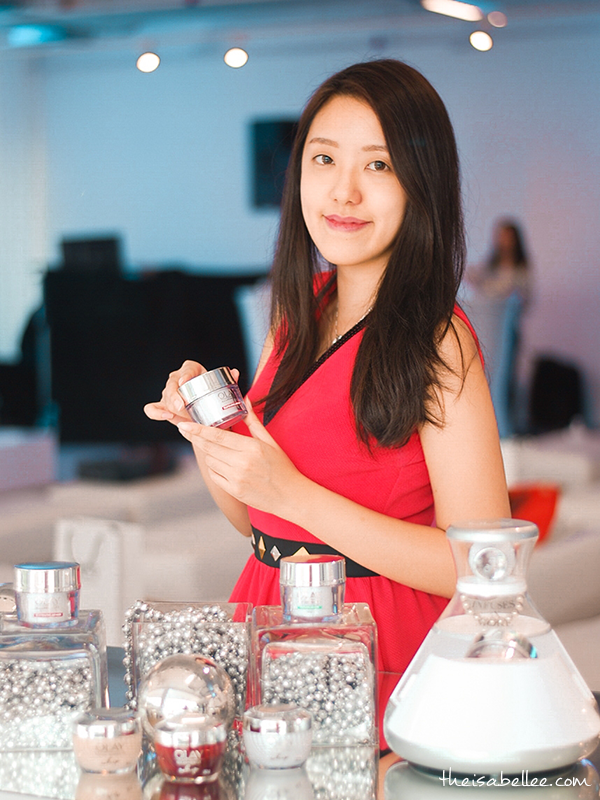 Apply the overnight jar masks and massage for 2 minutes with the Magnetic Infuser. This massage infuses 3 times more hero ingredients 10 layers within your skin's surface, compared to finger application. 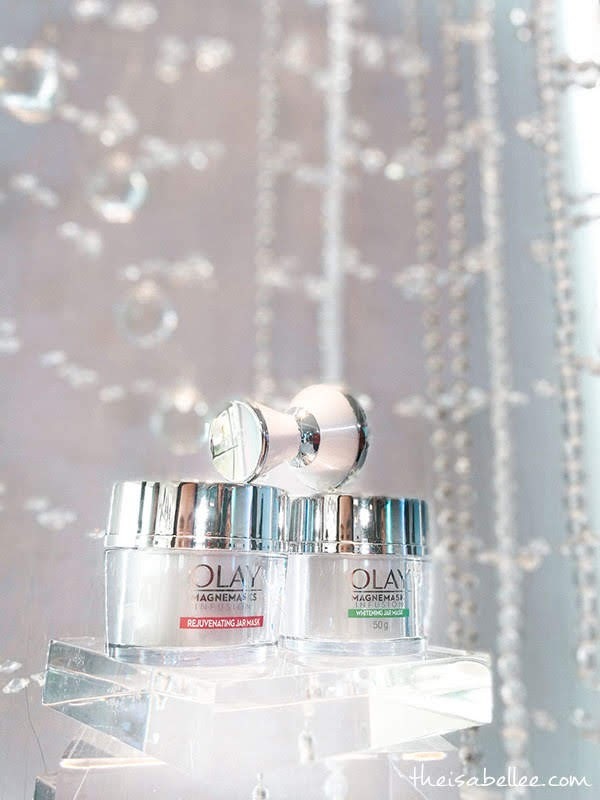 Note: The Magnetic Infuser is designed specially to repel the hero ingredients (Niacinamide & Penta-Peptides) of Olay Magnemasks so it may not work with other skincare. 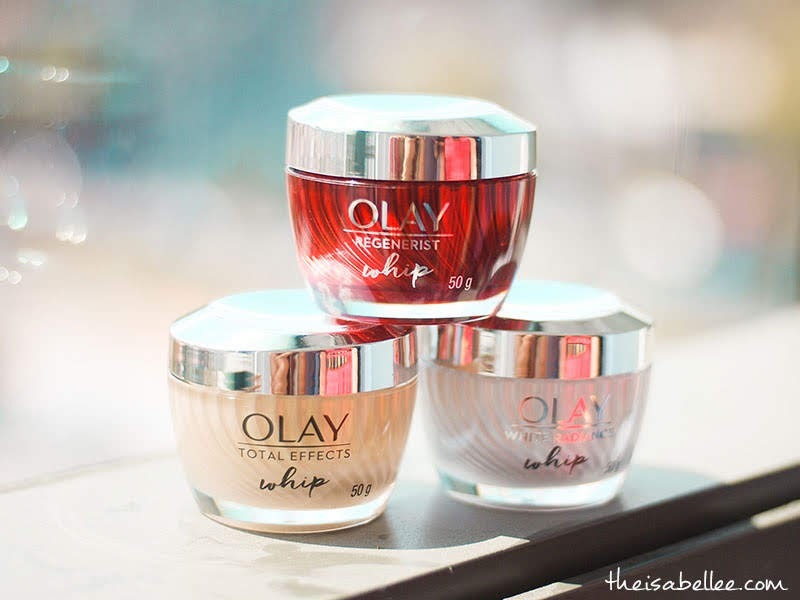 Another product that caught my eye were the new Olay Whips moisturiser! Uniquely formulated with Active Rush Technology™ to hold and quickly release 1000x its weight in hydration and active ingredients. Once you apply the cream on skin, it magically transforms into liquid, bursting with hydration! Now you can have ample hydration without the heaviness or shine. Are you excited to try them yet? 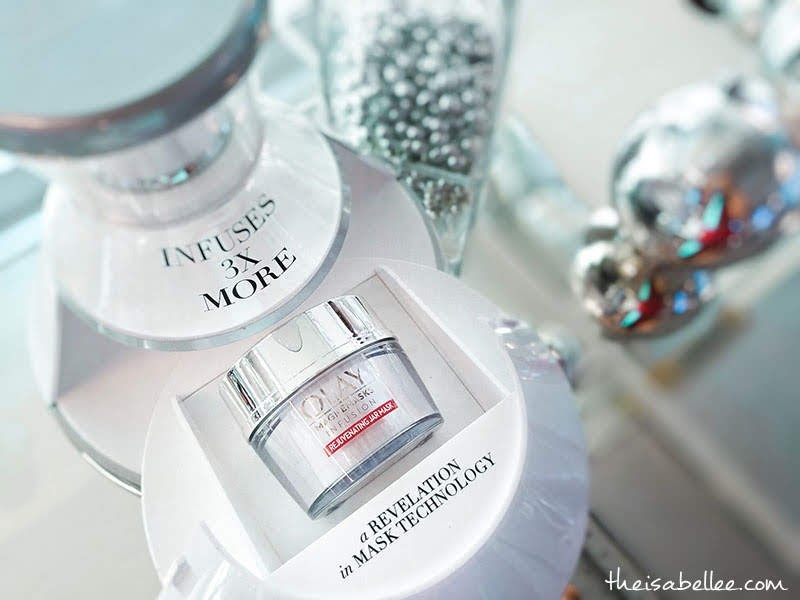 Olay Magnemasks retail at RM 139.90 (Jar Mask + Infuser kit) and RM 109.90 (Jar mask). 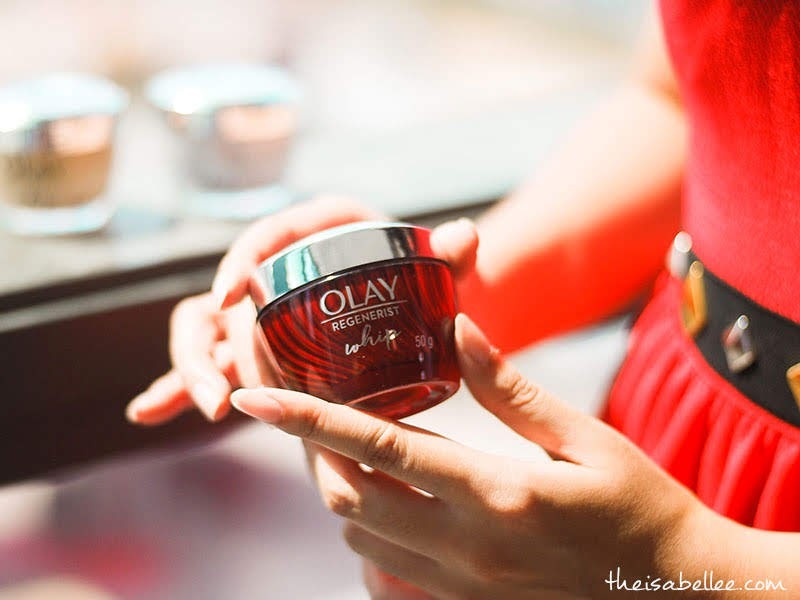 Olay Whips retail at RM 109. 10% discount for Watsons members until 20 February 2019.